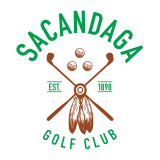 We are excited to have PGA Pro, Scott Frasier, join us at Sacandaga! Scott is a Northville, NY native, who learned the game through his parents who were both tutored by Ross Carino, Sr., who was the Pro at Sacandaga during its heyday in the 50’s. He grew up caddying at Sacandaga Golf Course in the ‘60s and ‘70s. Scott played on the golf team at Cortland State and the team made their way to the NCAA Div III finals in 1976. He went on to play amateur golf from 1978-1997, where he won the Club Championship at Colonial CC, New Orleans, La. He has held many Pro positions at both public and private clubs in the Shenandoah Valley (I-81 corridor) in Virginia. Getting back to his Northville roots, Scott was inducted into the Northville Sports Hall of Fame in 2005. 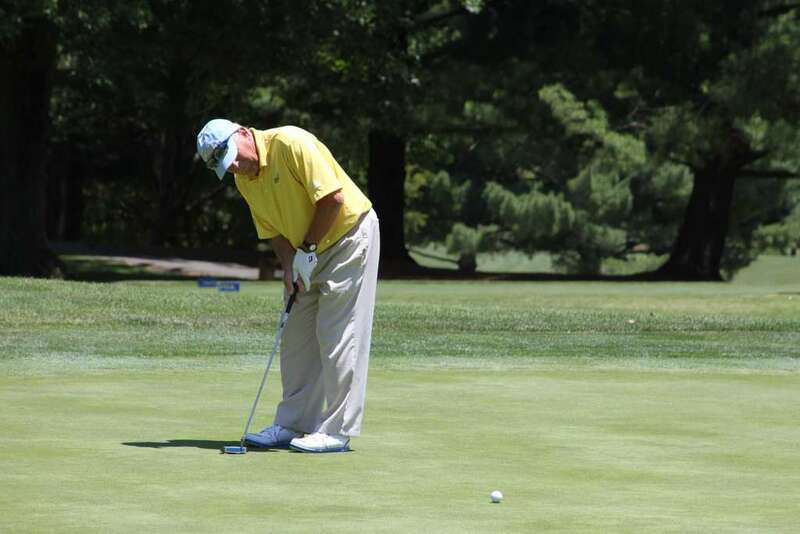 His playing accomplishments include winning the 2006 Virginia State Senior Open. Scott has also completed the First Tee Training and has been involved with this national organization since 2010 emphasizing life skills and golf skills to juniors. In 2015, Scott was named the head coach of the women’s golf team at Hollins University at Roanoke, VA. Scott is excited to be at Sacandaga Golf Course to help with golf instruction for all ages, as well as helping with our Outings and Tournament Events!